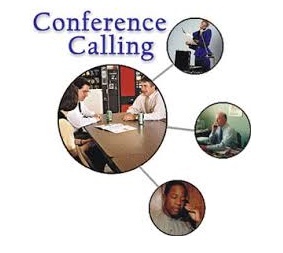 This month Grace Fellowship is beginning a teleconference ministry to encourage Discipleship Counselors. We envision regularly scheduled calls for fellowship, equipping and networking. The calls will have designated groups that are invited to participate: 1) those who have been certified, 2) those who are in the certification process, 3) all workshop alumni. We pray that the Lord will use these coaching calls to further encourage and equip us to be Christ Centered Discipleship Counselors.